The Azores Islands of Portugal are an archipelago out in the Atlantic Ocean. 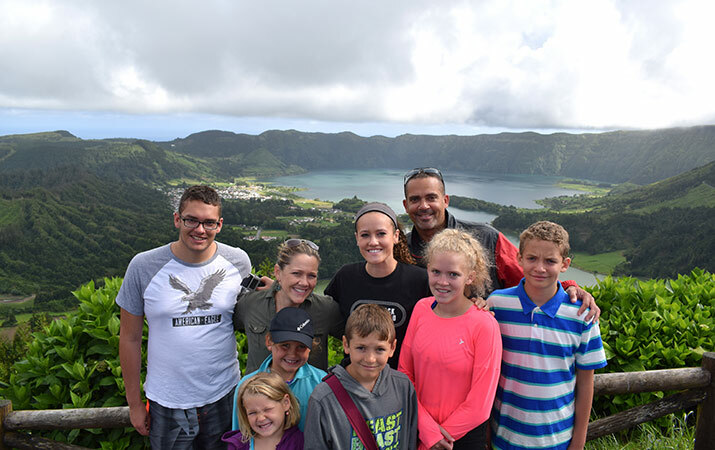 Although not well known yet, the Azores are a perfect destination for a family looking to take a fun and adventurous vacation. This is one of Thomson Family Adventures’ freshest destinations for families to explore.